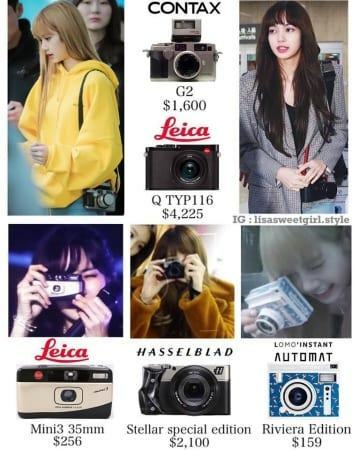 Actually, there is still no official source about the total number of camera Lisa (BLACK PINK) has, but based on the photos that she has taken, fans tried to make out a list of cameras that she owns (temporarily so). 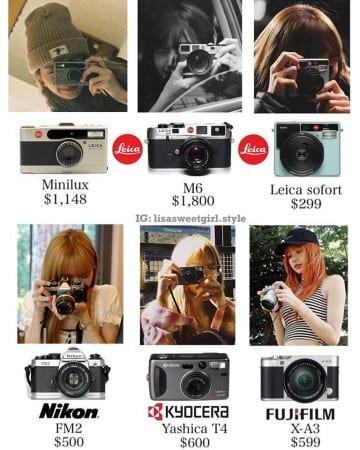 Among more than 20 models of camera, the most expensive one is about 5,600 USD. 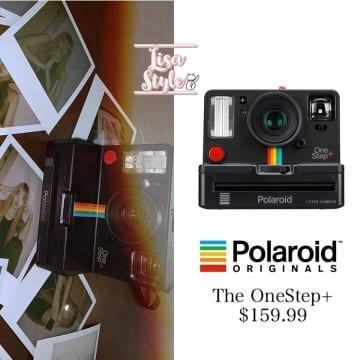 All the models range from cheap to expensive to serve many different purposes from being a fashion accessory to professional shooting. 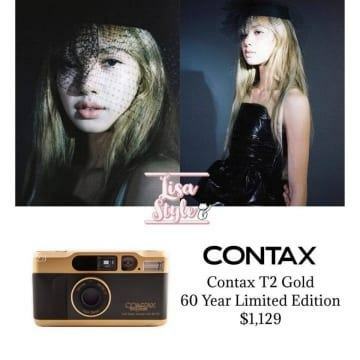 Lisa has revealed before that she has a passion for photography. 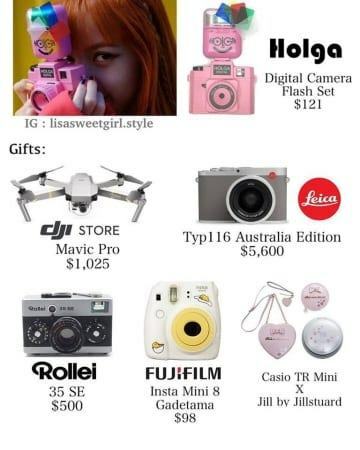 Most of the posts on BLACK PINK’s Instagram is taken or arranged by Lisa along with her members. With a hundred-million-views debut MV, which rookie of 2018 has just equaled themselves with TWICE and BLACK PINK?